Think you know Reactor sticks? Think again. For 2015, the entire Reactor line of sticks has been revamped to offer goalies with even more options while choosing their companion of choice. 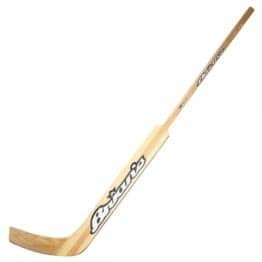 The composite construction of the previous Reactor line has been replaced with a more traditional and foam core paddle construction that goalies of all skill levels will love. The paddle of the Reactor Hybrid is constructed of a high density urethane core combined with 10 carbon strips running the length of the paddle to add stiffness and reduce breakage. This layup is manufactured in a traditional, symmetrical paddle geometry for goalies who prefer a classic feel and performance. 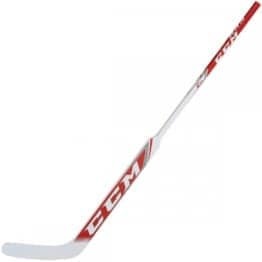 It wouldn’t be a Bauer stick without the latest and greatest technology. In the Hybrid, the designers have included a Carbon Triaxial Braid carbon weave to reinforce the blade, again adding stiffness and reducing breakage in the high impact areas. 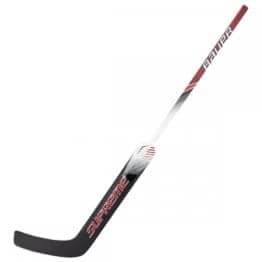 An additional reinforced shooter strip along the length of the blade prevents blade flex, allowing for more consistent deflections and puck handling. 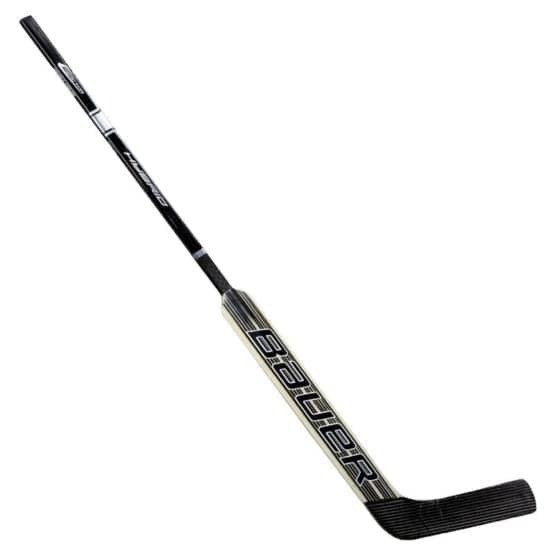 As opposed to the traditional aspen core shaft, the Hybrid takes the stick game to the next level. 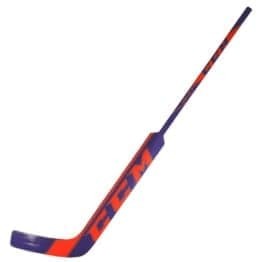 A 12k carbon reinforced composite handle keeps the overall weight of the stick to a minimum, giving the goalie and even easier way to handle the stick. Note that the New Reactor line of sticks has changed its paddle measurement system. A Reactor Hybrid paddle length of 25′ will equate to a Supreme paddle measurement of 26.5′.